Rachel Bear was a 33-year-old from Albuquerque, New Mexico, when she became acquainted with Jon Walters, a 34-year-old from England, for the first time singing karaoke on an app. Jon and Rachel were first introduced to fans on Season 2 of 90 Day Fiance: Before the 90 Days, but the pair had already established a relationship through video chatting and phone calls. Rachel was pregnant at the time, and Jon couldn't wait to be a part of the child's life. The pair met for the first time in England in late 2017 after getting to know each other from different countries for a year-and-a-half. 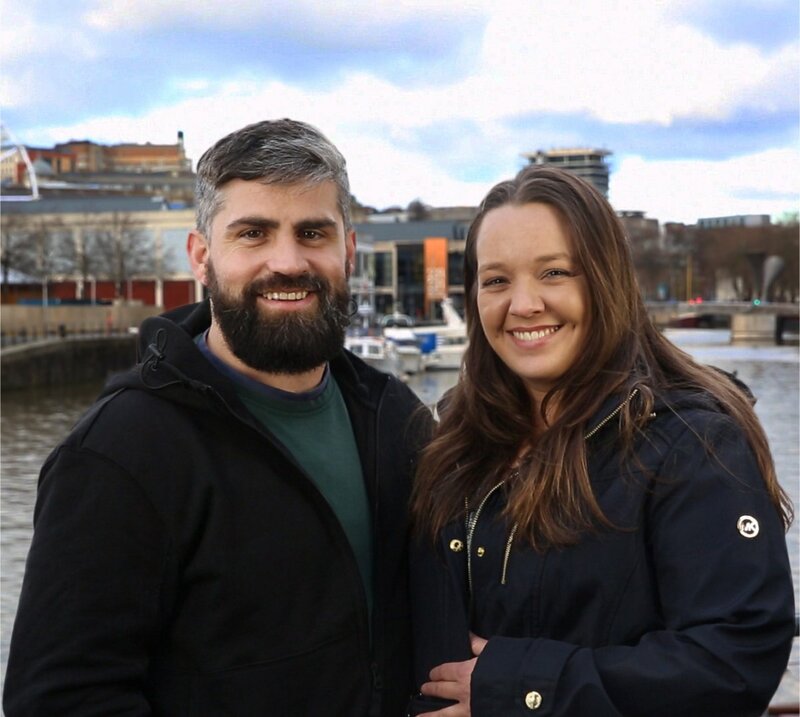 The series documented Rachel and Jon meeting, getting engaged and tying the knot in May 2018, but Jon's criminal past has prevented him from relocating to the United States with ease. Jon explained on the 90 Day Fiance spinoff there are numerous assault charges and five convictions under his belt from younger years when he would get into physical fights with people. Rachel and Jon announced in late March 2018 that they had finally saved enough money, $11,000, to begin the visa process and eventually reunite their family. They are still happily married and raising Rachel's daughter Lucy together.